If purchasing or leasing a new Chevrolet from a family-owned dealership that's been around for over 40 years sounds good to you, then it's a good thing that you found Sierra Chevrolet. We know Chevrolet vehicles inside and out and are dedicated to offering our SoCal customers an exceptional car-buying experience. 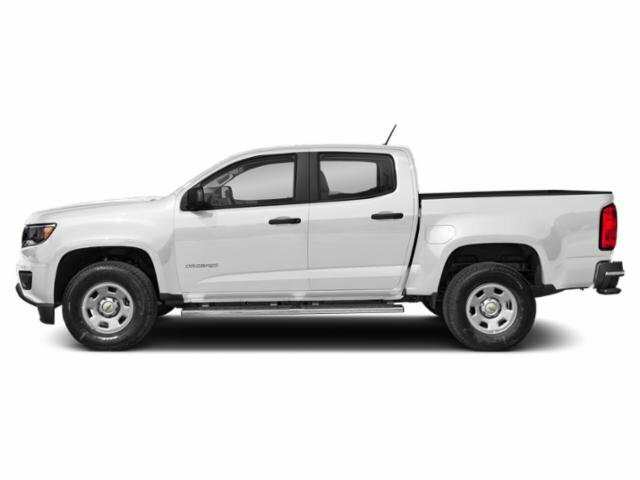 We take pride in the new Chevy cars, trucks, SUVs, and commercial vehicles we sell, and will offer unbelievable discounts on any new Chevy we have in stock. You'll also find a huge inventory of used Chevrolets and other makes right here because we know that avoiding massive depreciation and getting a great Chevy car at a lower price is important to you. 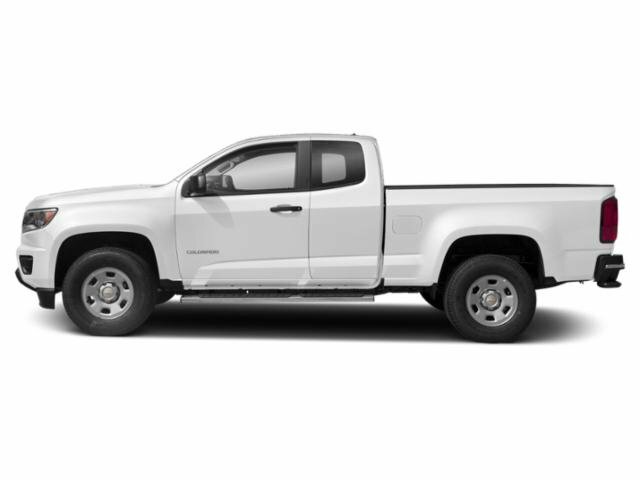 Whichever kind of used vehicle you're looking for, if Sierra Chevrolet doesn't have it -- we can find it for you because we strive for excellence and the highest degree of customer satisfaction. *Sale and net prices exclude leases. Net price is price after all dealer discounts, rebates and/or TAG offers. **Not available with special finance, lease or some other offers. Take delivery by 12/31/17. See dealer for details. All prices exclude government fees and taxes, any finance charges, any dealer document preparation charge, any electronic filing charge and any emission testing charge. All financing subject to credit approval. Subject to prior sale. Dealership not responsible for typographical errors. Standard rates on approved credit. All warranties are limited, see dealer for copy of limited warranty. Expires 12/31/17.